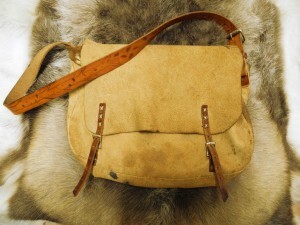 This workshop includes everything you need to complete a high quality game bag that is approximately 14″ wide and 2-3″ deep. Size may vary based on preferences. The workshop also includes admission to the museum both days and access to their wonderful gift shop which contains the work of local artisans. Please go to The Canoe Museum’s website for registration.